Mladá Boleslav, 2 April 2019 – ŠKODA started April yesterday with a little joke. 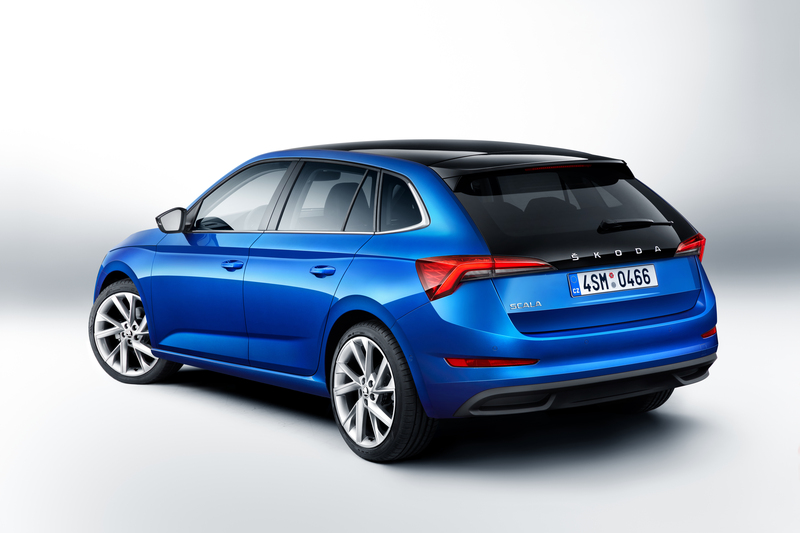 Custom lettering at the rear of the new compact model ŠKODA SCALA will not be available as an option. However, there is still a personal touch: the SCALA is the car manufacturer’s first series-produced vehicle in Europe to emphasise its strong identity with ŠKODA lettering at the rear instead of the well-known logo. The wordmark in glossy chrome on the extended rear window in the ‘Emotion’ package or ‘Image’ package stand out and give the SCALA a distinctive rear view. 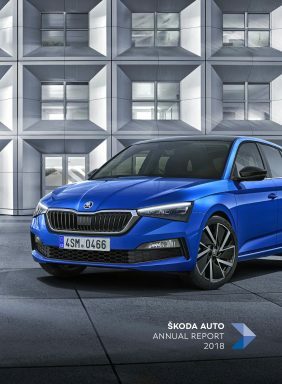 With its sculptured shapes, dynamic lines and precise details, the ŠKODA SCALA recently won over the international expert jury of the Red Dot Award ahead of its market launch. The new compact model was awarded the prize in the ‘Product Design’ category.